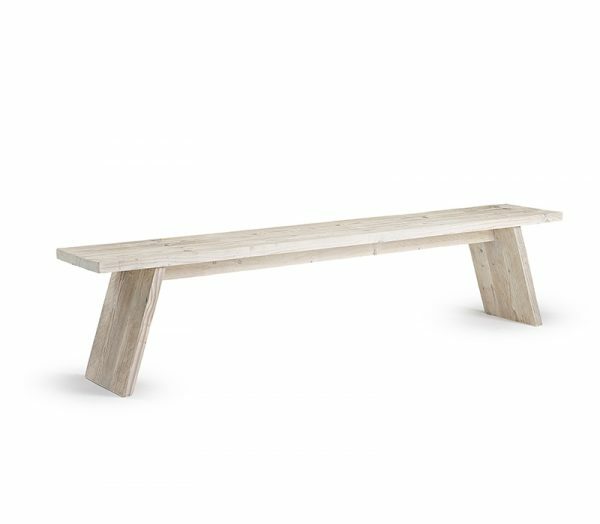 Our Contemporary Bench with splayed legs has been designed to be used with both our Cavaletti and Four Square Leg Dining tables. 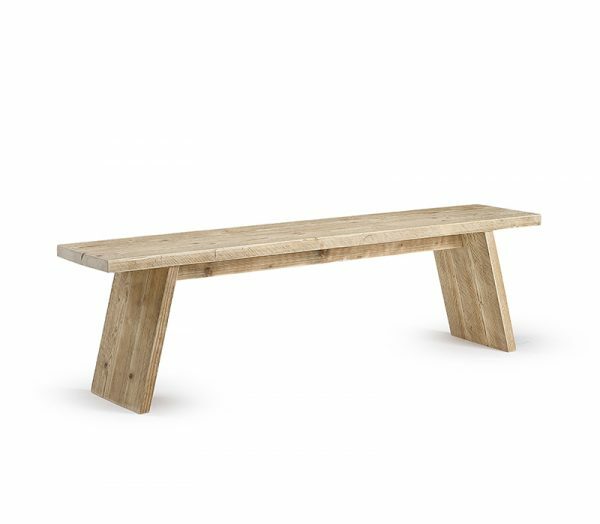 It is available in the 3 lengths shown to sit with our 1600mm, 1800mm and 2000mm tables respectively. H 450mm x D 350mm. To sit with our 1600mm, 1800mm and 2200mm tables respectively. 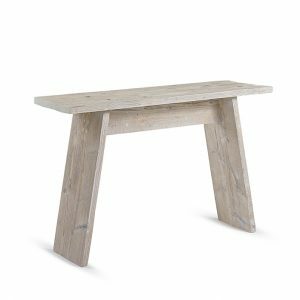 The Contemporary bench made from reclaimed scaffold boards has straight lines and a simple purity of form. 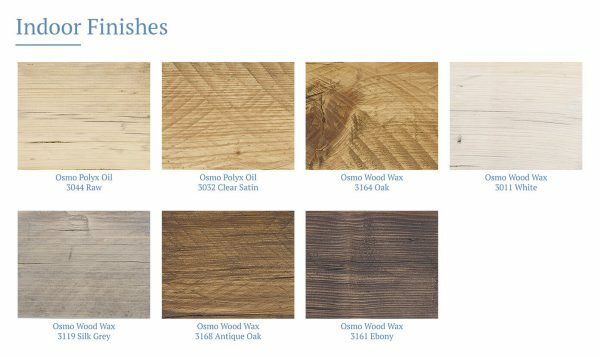 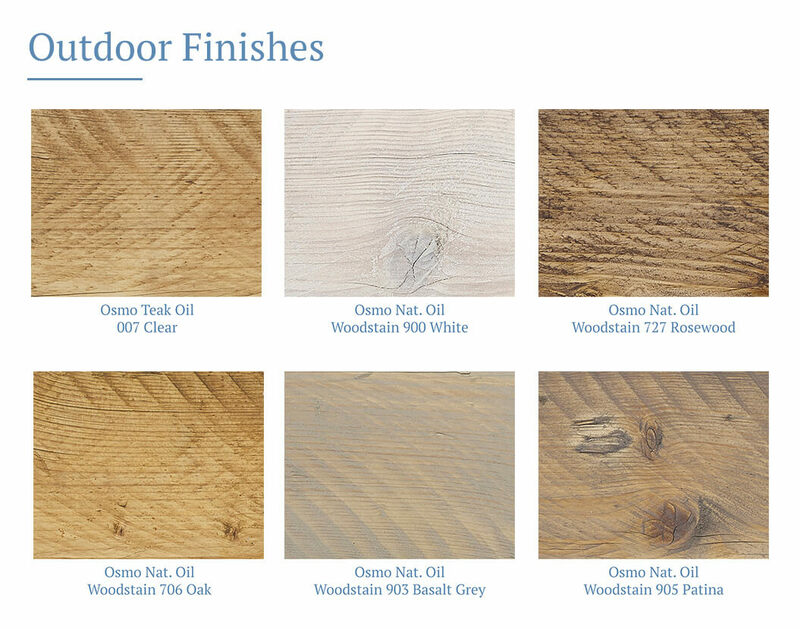 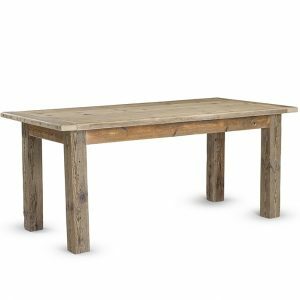 It can be used free standing in a garden or outdoor terrace or used as a smart seating option with our reclaimed wood dining tables. 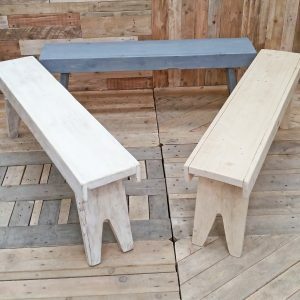 Beautifully handcrafted and joined using traditional dowel pegs by our carpenters, our reclaimed wood benches celebrate the natural beauty and characteristics of recycled wood. 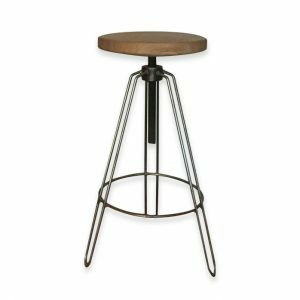 Dimensions: H 450mm x D 350mm. 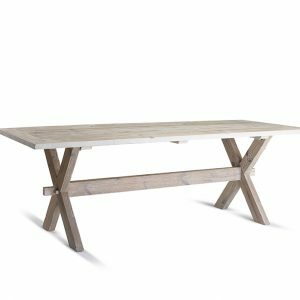 Available in a range of 3 lengths: 1400mm, 1600mm and 2000mm to sit with our 1600mm, 1800mm and 2200mm tables respectively.